I am fascinated by Beacon Hill. The people I meet are always interesting, most have a lot to say, and 90% of the time I enjoy the conversations I have. There is a cast of regulars that anchor each drinking and eating establishment. And the regulars have friends who visit our ‘hood occasionally and add even more color, fun and drama to the mix. Eventually strangers become familiar, personalities take shape and then the fun really begins. When I opened the store here, I wanted to showcase the work of local artists and designers as much as possible. Boston is such a great city filled with fascinating, creative people. Music, art, and design have always been important in my world. I can’t imagine going through life without appreciating those who create the things that help us discover our personal style. Where would we be without these things? When I met Damon I fell in love immediately. Tall, round and tan, and perfectly manicured. His voice is distinct, his diction unique, and his energy draws everyone right in. But really… I like the jewelry he creates. All fun character traits aside, this man has fabulous taste. And he loves to create beautiful pieces for the beautiful people he knows. One afternoon I sat with him and he showed me some pieces that he had done and I was smitten – because he uses skulls and beautiful beads. 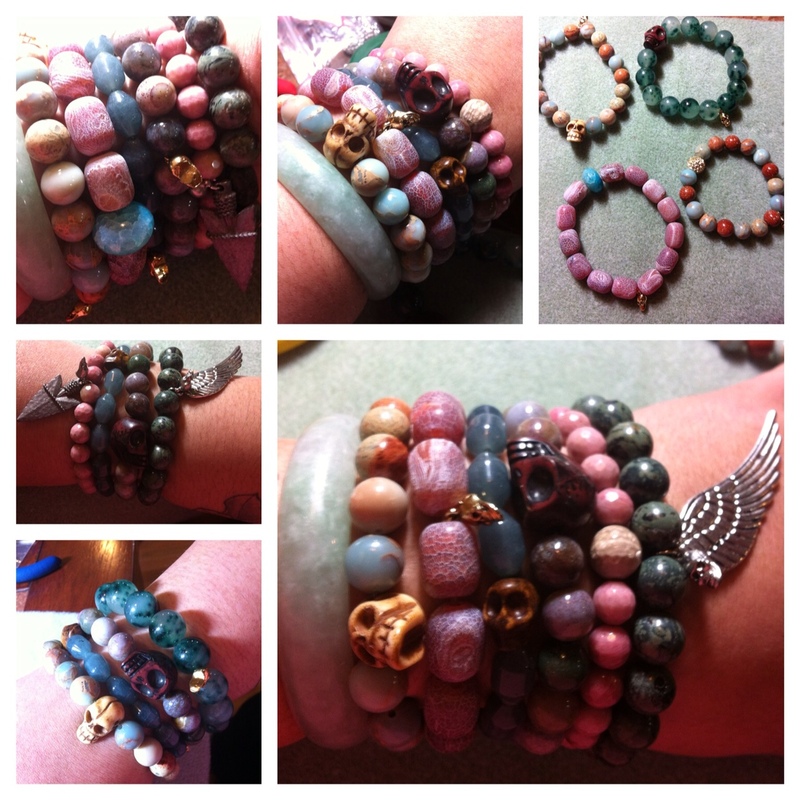 And I like wearing lots of skulls and beautiful beads. 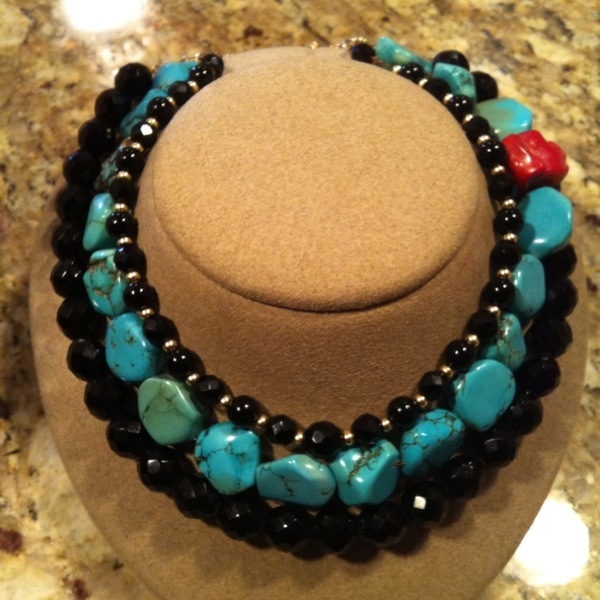 And now pieces from the Levi Zane collection (his Jewelry line) are available in KMhudson Ltd. stores. Come and see and fall in love.